Margaret Minnicks has been an online writer for many years. She writes articles that are interesting to her readers. On Prince Harry and Meghan Markle's wedding day on May 19, 2018, Queen Elizabeth bestowed the titles of Duke and Duchess of Sussex on the newlyweds. 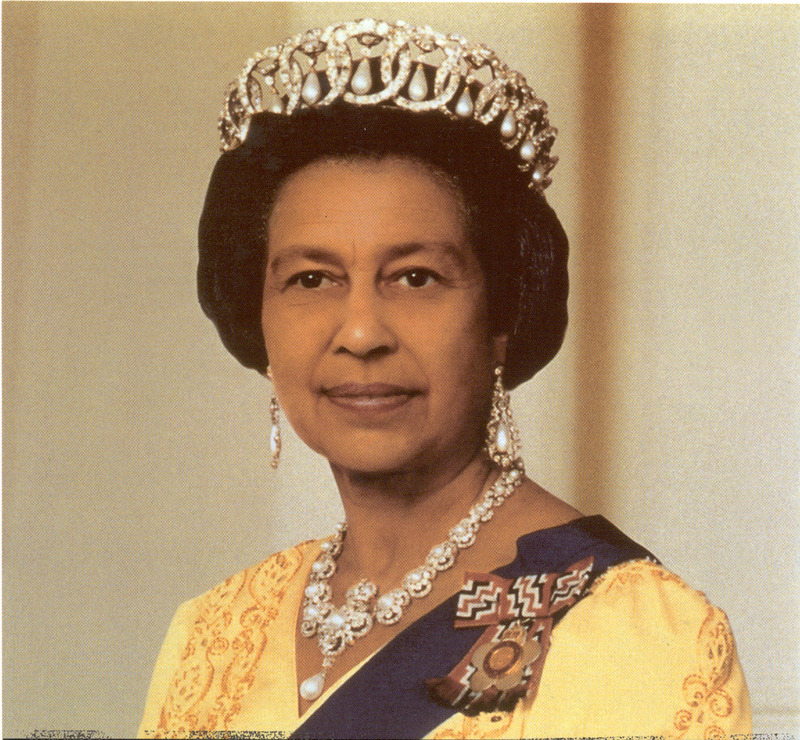 That is a custom that the Queen follows when a royal gets married. Remember that Prince William and Kate Middleton were given the titles Duke and Duchess of Cambridge. Even though the Duke and Duchess of Sussex have had their official titles over four months, they did not visit Sussex, England until October 3, 2018. The royal couple did of a lot of significant things during the visit to Sussex. They also learned a lot of their namesake. While there, they got to see a rare copy of the American Declaration of Independence at Edes House. It has been pointed out that Prince Harry and Meghan Markle's visit to their namesake is very similar to the Duke and Duchess' first visit to Cambridge in 2012. 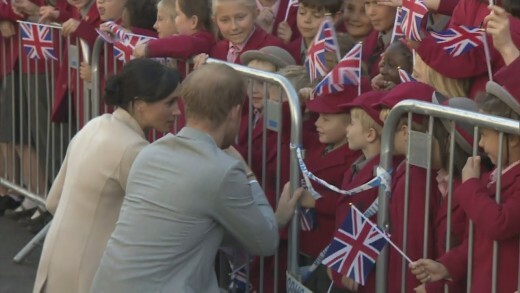 The Duke and Duchess of Sussex like the Duke and Duchess of Cambridge made a university stop as soon as they arrived. Back in 2012. Prince William and Kate made Cambridge University their first stop. Prince William delivered a speech at the prestigious school. 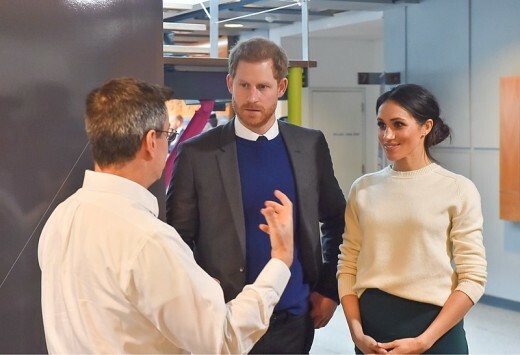 Prince Harry and Meghan attended the University of Chichester where they opened the university's Engineering and Digital Technology Park. On their first official visit, both couples focused on their passion for health and wellness. The Duke and Duchess of Cambridge opened the Peterborough City Hospital. While there they met young patients and talked to staff members. The Duke and Duchess of Sussex visited the JOFF Youth Centre. They learned that the goal of the facility is to focus on mental health and wellbeing for the young people who attend. William and Kate officially opened a new facility at a 24-hour homeless center. Similar to their visit. Prince Harry and Meghan visited the Survivors’ Network in Brighton that supports sexual assault survivors. Other than visiting designated places, the royals met a lot of fans on the street. Both of them were patient and took time to shake hands and talk to many of the people. Some school children missed a Latin test to be in the crowd to meet two of their favorite people. All of the photos of Prince Harry and Meghan show them smiling, shaking hands and talking to the people who lined the streets. At times, both of them stooped down to get on the level with their little admirers. 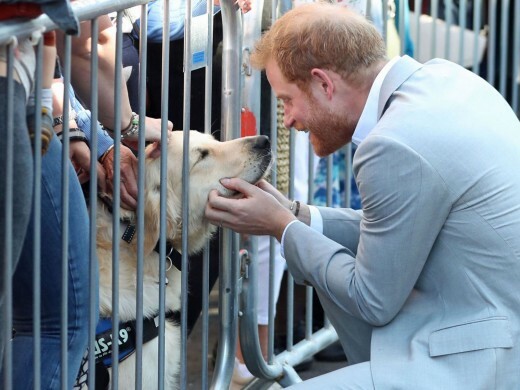 Prince Harry took time to play with a dog while Meghan with doing the same thing in another area with a different canine. The two of them are so much in sync that things like that happen. 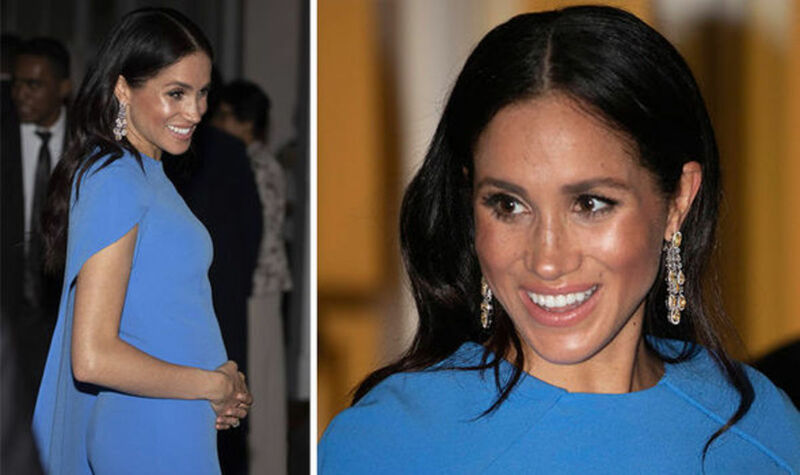 It is a common practice for the media to comment on what the Duchess of Sussex wears when she is out and about. On her first trip to Sussex, she looked as attractive as ever in a cream cashmere Giorgio Armani coat that she eventually took off. Then her a green silk shirt and a leather green pencil skirt from the Hugo Boss Collection could be seen. She carried a matching green Nina bag from Gabriela Hearst. Her beige Stuart Weitzman heels must have been comfortable because she did a lot of walking. Prince Harry appeared to be quite comfortable and relaxed in a gray-blue suit and a white button-down shirt. He did not wear a tie. Sussex is about 50 miles from London. Therefore, the couple did not have to travel very far. Sussex has a population of around 1.6 million. On their first official visit, the Duke and Duchess of Sussex did not get to see all the peaceful places including famous beaches, resort towns, national parks, and other breathtaking natural wonders. Perhaps on a future visit, they will get a chance to see more of the place of their royal titles.